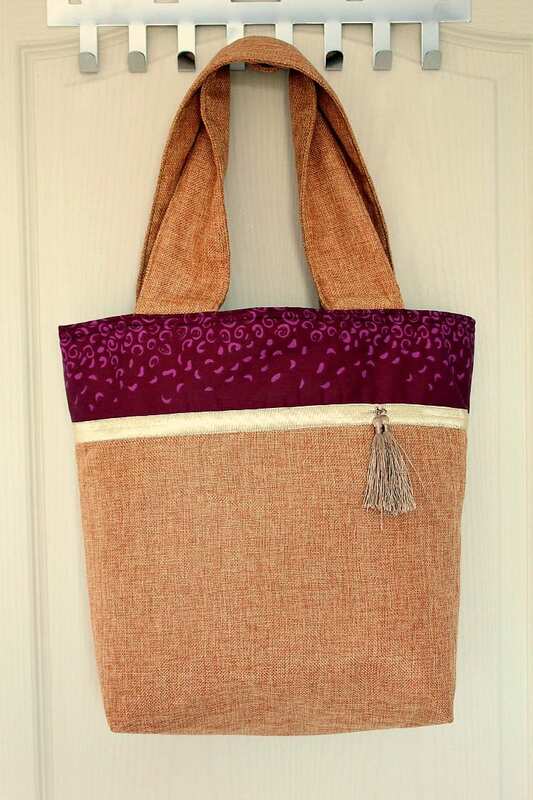 Make a gorgeous and practical two tone bag with this easy and quick Color Block tote bag tutorial. 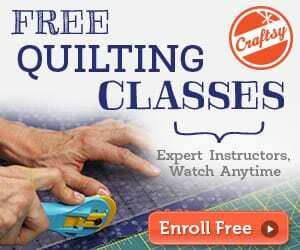 Great project for beginner sewists! 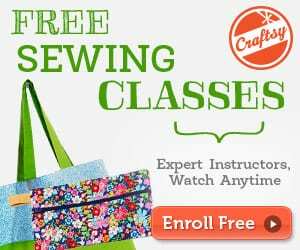 It’s the details that make a handmade bag really stand out, like the burlap fabric and the ribbon in this color block tote bag tutorial.